Follow the latest Mollie Tibbetts news, videos, and analysis from ABC News. 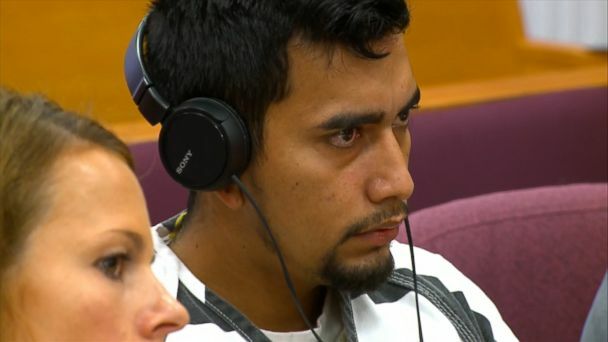 Cristhian Rivera was arrested 1 month after Mollie Tibbetts vanished in Iowa. Rob Tibbetts, in a Des Moines Register op-ed, defends the Hispanic community. Friends and loved ones attend Mollie Tibbetts' funeral in Iowa. An autopsy shows 20-year-old Mollie Tibbetts was killed by "multiple sharp force injuries." The autopsy report for the murdered Iowa student was released Thursday. The results of the report show that the 20-year-old Iowa girl died from multiple sharp-force injuries. 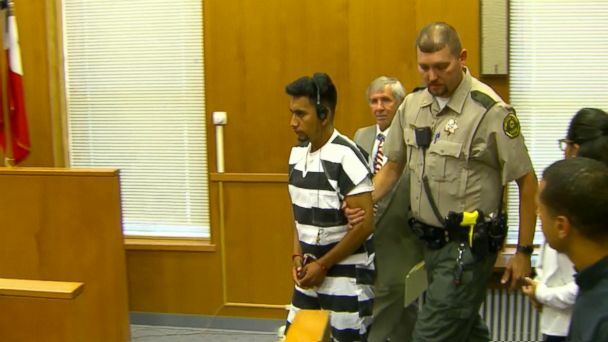 Mollie Tibbetts' alleged killer made his first appearance in court. The small town of Brooklyn, Iowa, is remembering the 20-year-old student as the suspect in the case remains behind bars. The president tweeted out a video Wednesday saying the suspect in the Iowa student's death "came in from Mexico illegally and killed her." The dairy farm where Cristhian Rivera worked for the last four years said he presented employment documents that didn't belong to him. A judge scheduled the alleged killer's next court date for Aug. 31 and set bond at $5 million cash-only. Officials say the suspect is an undocumented immigrant. Cristhian Rivera, 24, an undocumented immigrant who lives in the rural area, allegedly confessed to the crime and led authorities to the missing college student's body. Twenty-year-old Mollie Tibbetts mysteriously disappeared after she was last seen running in Brooklyn, Iowa, on July 18. A first-degree murder charge was filed on Tuesday against a young man in the case of missing Iowa jogger Mollie Tibbetts. Officials are working to positively ID a body that was discovered in Iowa on Tuesday as missing college student Mollie Tibbetts. A first-degree murder charge was filed on Tuesday against an undocumented immigrant in the case of missing Iowa jogger Mollie Tibbetts, state officials said Tuesday. 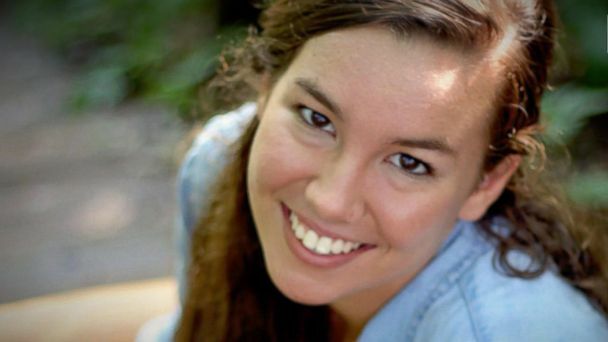 Authorities found a body during the search for 20-year-old University of Iowa student Mollie Tibbetts. They are now working to confirm the identity of the body. 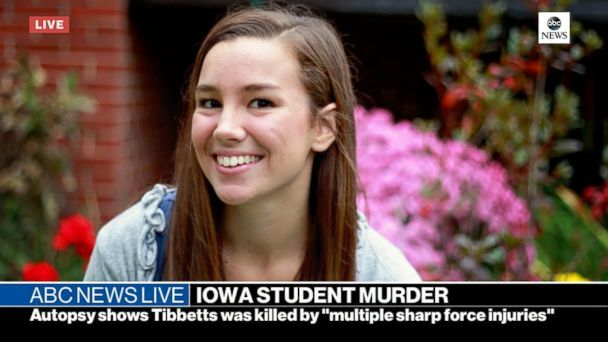 The body was found a month after Tibbetts, a University of Iowa student, disappeared. Devin Riley told ABC News he contacted authorities after Mollie Tibbetts was reported missing, telling officers that he may have been "the last person to see her." Devin Riley believes he may have been "the last person to see her." The reward fund, run through Crimestoppers of Central Iowa, is now $312,997 as of noon on Wednesday, Aug. 8. 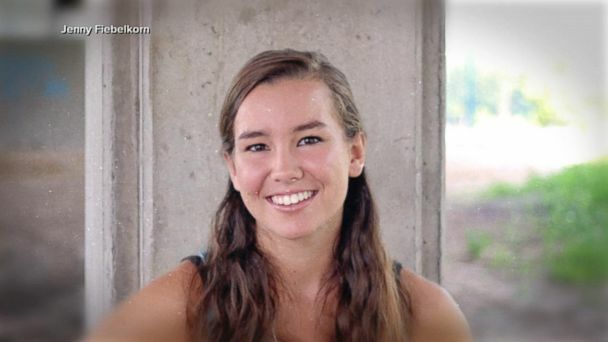 The reward for information in the case of missing Iowa college student Mollie Tibbetts has reached a new high. The search continues for 20-year-old Mollie Tibbetts. The video was taken the day before the 20-year-old vanished while out jogging. The video, taken by a friend, shows Mollie Tibbetts the day before she was last seen. Nearly three weeks since Mollie Tibbetts disappeared, her father said he believes she's still alive and with someone she knows. The family is sharing video of Mollie giving a speech about faith at her high school in 2016. Rob Tibbetts said almost 500 new leads and tips have been generated. The father of Mollie Tibbitts shares what he believes happened to his daughter after she went missing 20 days ago. ABC News' Kendis Gibson reports. The reward for information about missing Iowa college student Mollie Tibbetts is now $277,178, breaking a record in that part of the state. 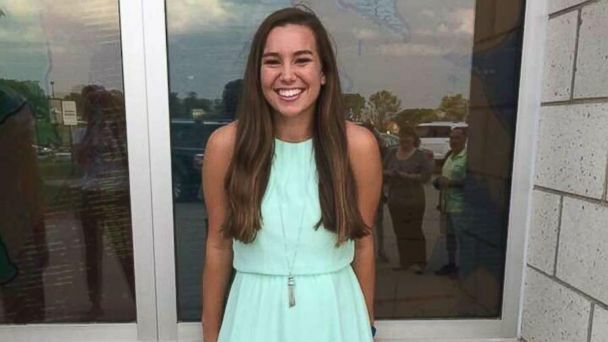 The reward for information about missing Iowa college student Mollie Tibbetts is now $260,000, breaking a record in that part of the state. 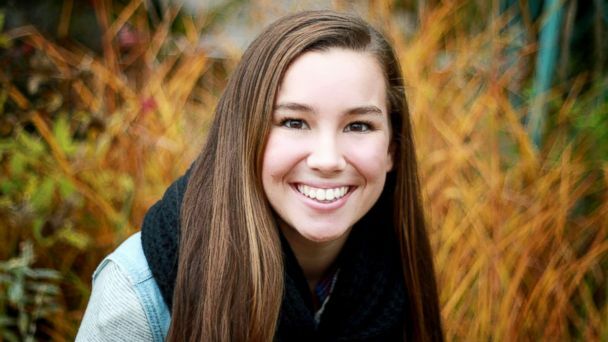 ABC News has put together a timeline of what is known so far about the days leading up to and following the disappearance of 20-year-old Mollie Tibbetts. It's been more than two weeks since Dalton Jack last saw or heard from his girlfriend, 20-year-old Mollie Tibbetts, before she mysteriously vanished in a rural Iowa town. Dalton Jack, whose house is where Mollie Tibbetts was staying at before her disappearance, tells "GMA" about his last conversations with her. The reward for information on Mollie Tibbetts' whereabouts has skyrocketed to $172,000 as donations pour in from across the U.S.
Police have ruled out Mollie Tibbetts' boyfriend, Dalton Jack, as a possible suspect. The two had been living together this summer. Police are following up on a report of Mollie Tibbetts being spotted at a truck stop in Missouri.